We have watched Xavier Molina grow as an artist since 2006 when he first picked up the trumpet. Xavier has blossomed into a singer/songwriter, drummer and trumpeter with a heart dedicated to making great music. 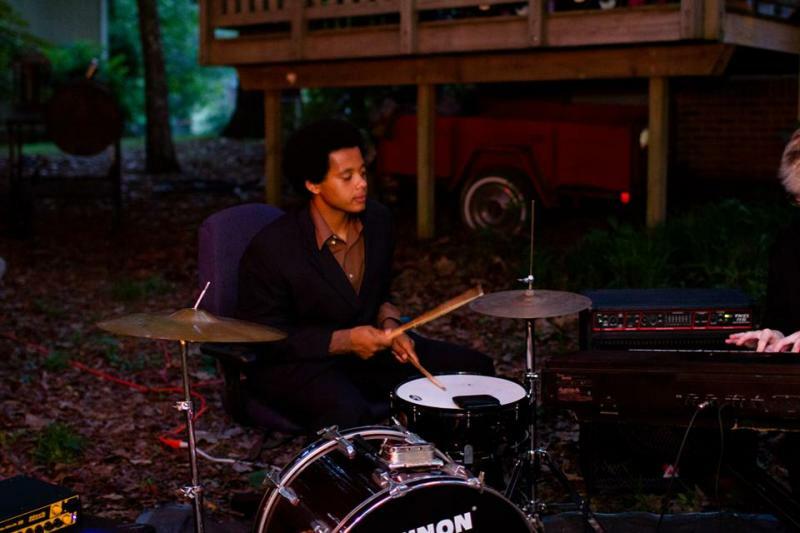 Xavier has played with several independent bands in the New Orleans, Atlanta and Alabama areas, and never ceases to amaze the audiences anywhere. Just off the heels of a European tour, check out some videos below of his original music and covers! If you want to get this talent for your next event or party, Xavier is available for booking! Contact xaviermolinamusic@gmail.com or ayanna@truelovemovement.com! Xavier played the Feret St. Festival this Spring and showed all of his skills. He played African drums on one stage with N'Fungola Sibo and then literally ran down Feret St. to another stage to play trumpet, synth and sing with The Dominic Minix Quartet. Xavier has a dedication to music that grows with each experience. We are so proud of him! Xavier plays with the Yisrael Trio at House of Blues in New Orleans! 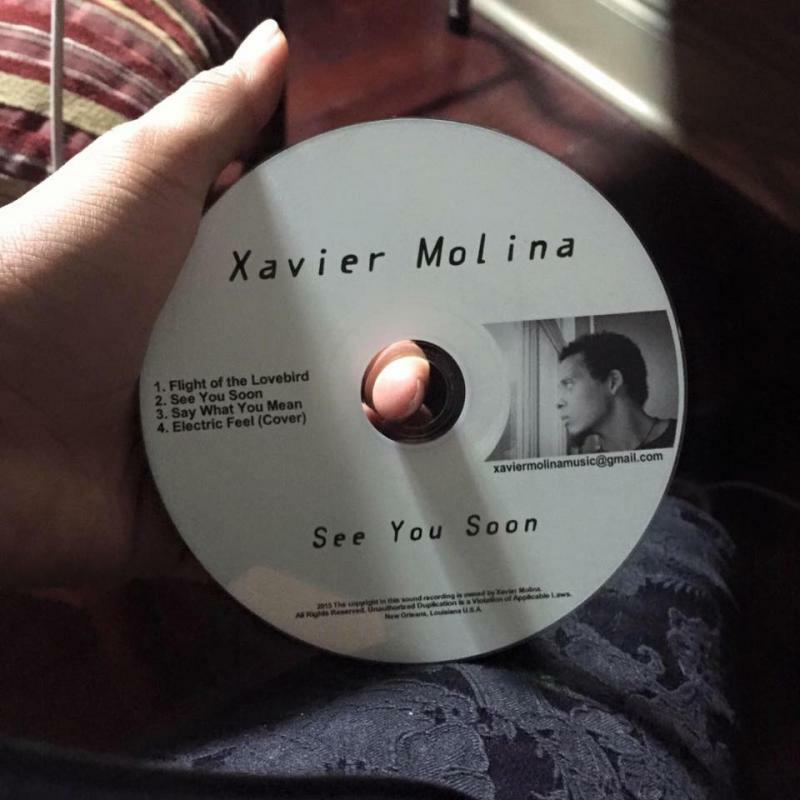 To get your copy of Xavier Molina's new EP "See You Soon" contact xaviermolinamusic@gmail.com!